THIS IS AN E-BOOK VERSION OF READ MY LIPS. 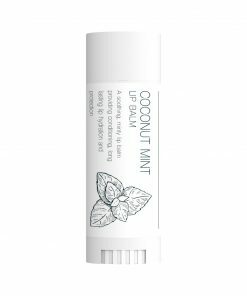 If you have ever wanted to achieve your goals and haven’t known where to start then you will love Read My Lips! If you have ever wanted to achieve your goals and haven’t known where to start then you will love this book. 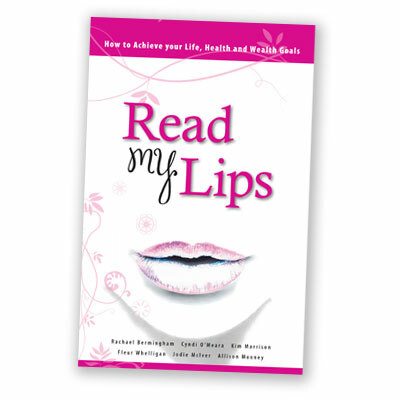 Read My Lips shows you the exact steps to achieve your health, wealth and life success and will inspire you to do it your way. Written by 6 dynamic and successful authors and businesswomen: Kim Morrison, Fleur Whelligan, Rachael Bermingham, Cyndi O’Meara, Jodie McIver and Allison Mooney. 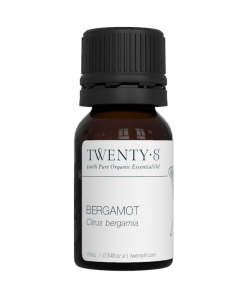 Bergamot is a refreshing oil. May assist with anxiety, nervous tension, depression, skin conditions, eczema, and urinary tract infection. 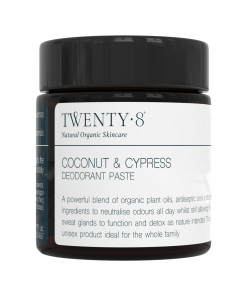 A highly effective, 100% natural deodorant paste that not only keeps you and the planet healthy – it actually works! 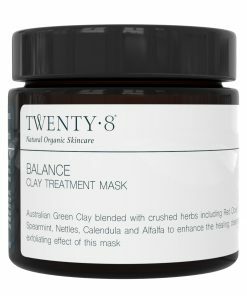 An amazing treatment using the wonderful refining and healing benefits from Australian Green Clay.